Corner Store is opening yet another store in the San Antonio area, on the Northwest Side at 10219 Huebner Road, according to city records and its website. The convenience store chain has revealed plans for several new stores in recent months. 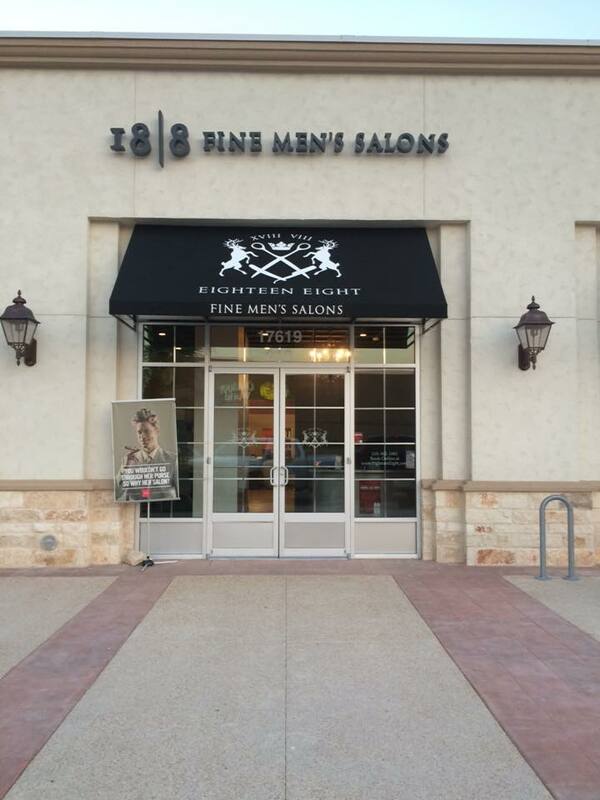 18|8 Fine Men’s Salon, a California-based company, has sliced into the San Antonio market with two locations that opened this summer – at The Rim at 17619 La Cantera Parkway and the other on the North Side at 11745 W. Interstate Highway 10. The chain has nine locations in Texas, according to its website, including one in Houston and six in the Dallas-Fort Worth area. For more information, visit www.eighteeneight.com/the-rim-san-antonio-tx.